Panama City is a vibrant metropolitan city and within a days’ drive you will encounter stunning rainforests, jungles packed with world-class bird watching, beaches offering everything from the perfect curl for surfing to sailing, scuba diving and deep sea fishing, 1500 islands just off the coast and a town built inside a volcano. It’s not as inexpensive as it used to be, but you can still secure a ocean-front condominium for less than $250,000 and manage a reasonable life-style on $1,500 a month. With Panama’s second Johns Hopkins affiliated international hospital currently under construction in Costa del Este, plus a variety of private and public hospitals and associate healthcare providers, residents and visitors alike have access to superior, affordable healthcare. Yes, affordable. Panama’s food options go way past the Michelin-starred chefs found in the old city of Casco Viejo and include farmers’ markets selling pulled-from-the-earth-that-morning vegetables, fresh fish harvested within hours, organic options and several full-service grocery stores which mimic those found in the States. 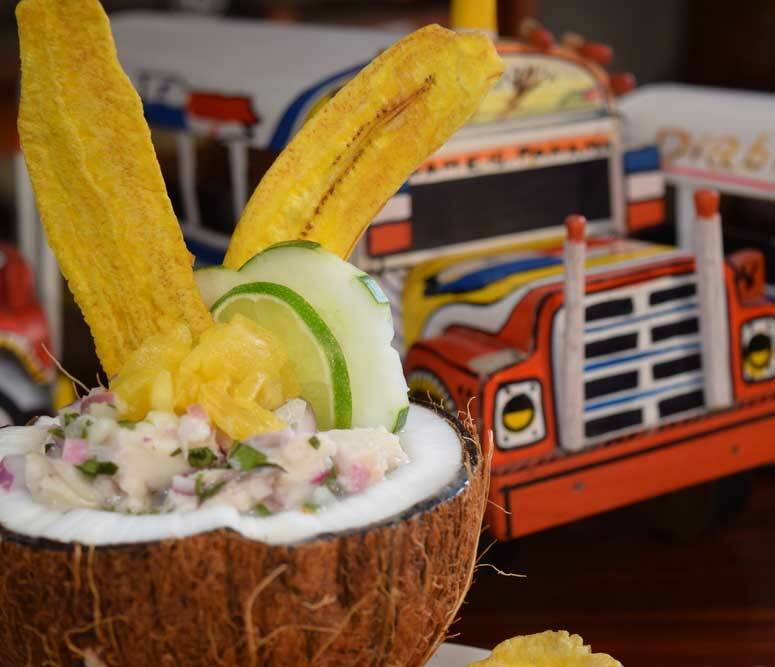 There are inexpensive road-side fondas and fancy multi-course tasting menus available in Panama. Panama is located about nine degrees from the equator and enjoys year-round warm weather, with no hurricanes. It’s always warm in Panama City and at the beaches, but if you are looking for cooler temperatures, just head up to a higher elevation and the temperature will quickly drop to the mid-70s. The newly widened Panama Canal represents only one type of transportation found in Panama. There is also the modern underground subway system, an ever-expanding and updated International airport with over 75 daily direct flights world-wide, a smaller regional airport, air conditioned public buses with panoramic windows, a fleet of taxis and even the ability to hail a helicopter via Uber. You can live well in Panama without a vehicle. 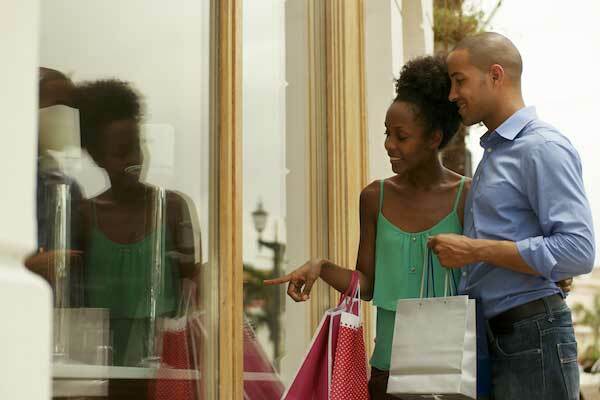 It used to be people hopped a plane to Miami for a little retail therapy but now everyone is flocking to Panama City to shop. 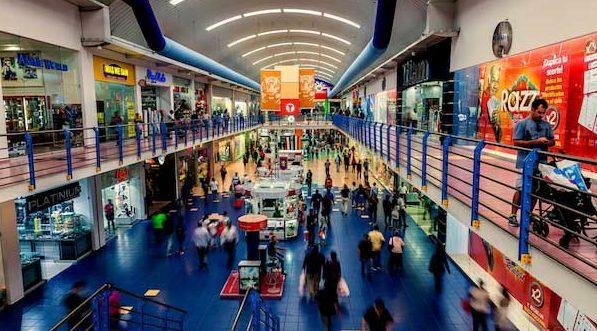 High-end retailers such as Gucci, Burberry, Fendi, Chanel and Cartier dot the malls as well as outlet stores and even a Target. If you can’t find it in Panama, you probably don’t need it! Panama is a country full of contradictions. You’ll find plenty of first-world living as well as indigenous citizens and the poor living in poverty. Everyone is welcomed to give back, through dozens of NGOs and local groups helping to educate, house orphans, provide basics to the food insecure, rescue and spay the stray dogs and cats and teach English as a second language. Panamanians and expats welcome everyone to join in the spirit of giving back! From the university level to pre-school, there are plenty of outstanding options including everything from International Baccalaureate to traditional programs. Public and private schools all offer some curriculum in English. Some think it’s the heat and others feel it’s because the food is fresh and clean, but many expats who make Panama their home tend to embrace a more healthy lifestyle. 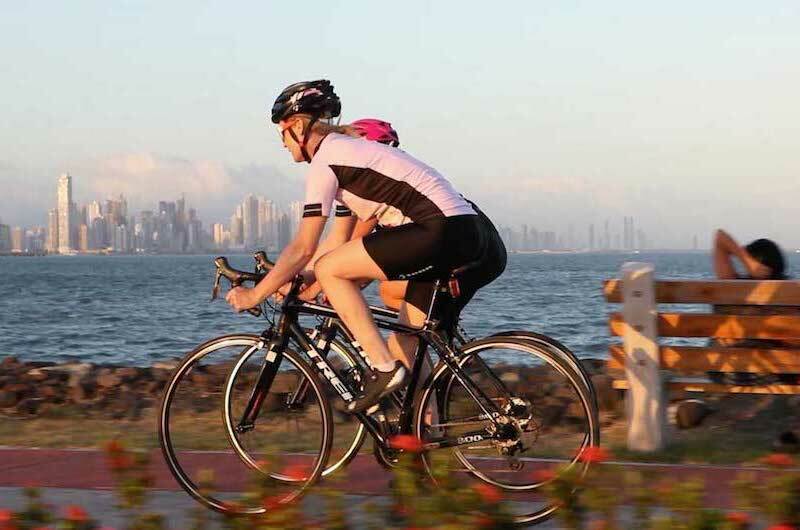 There are plenty of options for running, biking and roller-blading along the waterfront as well as beach walking, yoga, swimming, working out at the gym and participating in demanding triathlons. If all that activity is not your thing, then Panama’s ability to enjoy and celebrate every possible holiday coupled with a “Mañana” attitude toward time, may be the perfect answer to stress. Panama is safer than most US cities according the the State Department of the United States. It’s never wise to walk around flashing expensive jewelry and cameras, but Panama is not part of the drug route from South America or overly-involved in human trafficking. 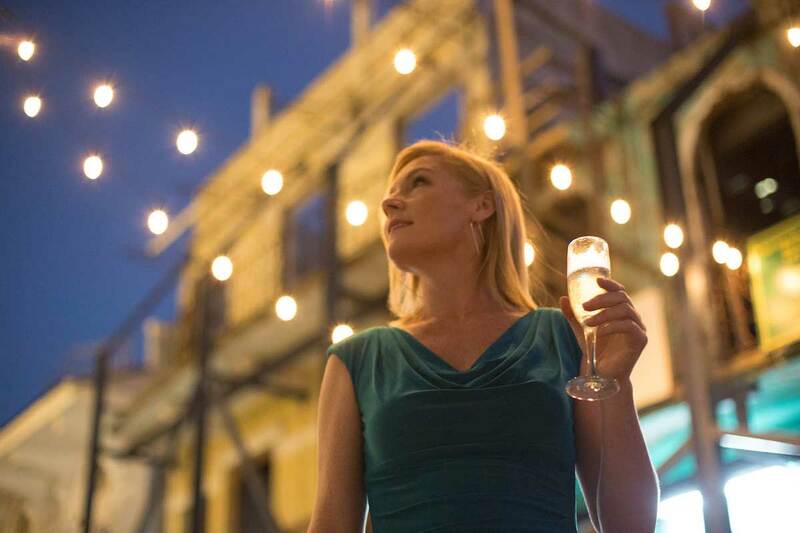 It’s generally safe to walk around at night and enjoy the vibrant night-life. It’s always fun going into the old city of Casco Viejo and soaking up some culture at Panama’s 873-seat National Theatre. If a world-class ballet production by Panama’s National Ballet is not on the schedule, scoot on over to one of the near-by jazz clubs. 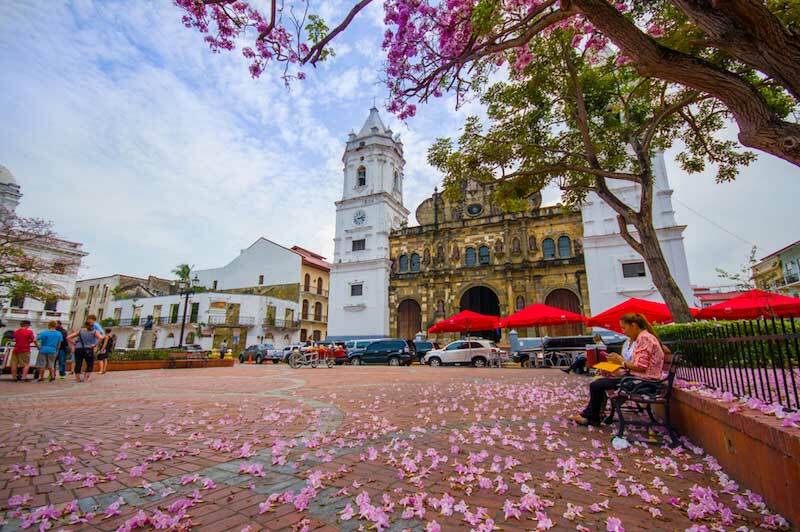 Panama has a National Orchestra as well as a booming art scene with a variety of galleries in and around Panama City. Museums include the Natural Sciences, Contemporary Art and the Interoceanic Canal. Unique to Panama is the Frank Gehry designed Biomuseo, which tells the story, through eight theaters, of the Panamanian isthmus and its gigantic impact on the planet’s biodiversity. 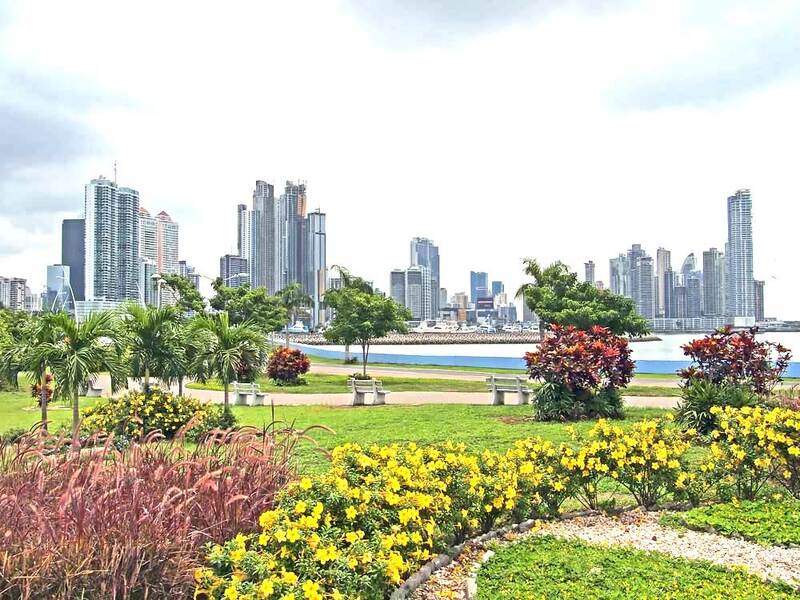 Panama’s economy has been one of the best performing globally for more than a decade. Real estate values have risen steadily and over 130 multi-national companies have made Costa del Este their home. In turn, that has made that suburb of Panama City the de facto business capital of Central America. Panama uses the US dollar as it’s currency, save for a few Balboa coins, and that keeps everything stable. There is little unemployment and the democratic government has introduce safety net social programs for the poor and aged. Panamanians are a tolerant and loving group. They easily embrace all religions, heritages and skin tones. There are synagogues next to mosques and all types of churches living peacefully among Hindu and Chinese temples. All the religions are represented and all are respected.